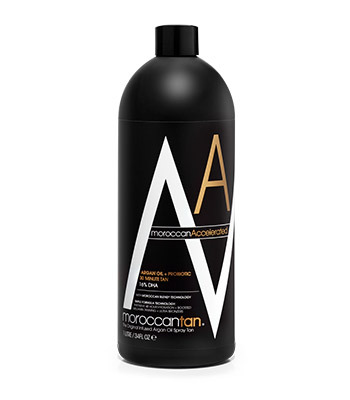 Uniquely designed to suit all complexions, MoroccanAccelerated delivers the darkest and most intense finish within the MoroccanTan range. 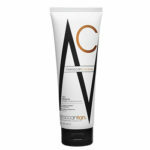 Ultra bronzers, boosted melanin tanning technology and a 48 hour hydration complex ensures the skin receives a continuous surge of hydration, resulting in healthy, luminous and protected skin. MoroccanAccelerated is infused with our hero ingredient organic Argan oil, and a powerful probiotic blend to enhance the radiance of the complexion by stimulating the skin’s natural defences. Wash ‘n’ Wear 30 minute tan. For darker results leave on the skin for up to 4 hours. Organic Rose Absolute – Originating from Morocco, this soothing super oil contains high amounts of Vitamin C, a powerful antioxidant that helps protect skin cells from damage. The natural oils found in roses help refine, tone and balance skin texture, delivering a rejuvenated, smooth and glowing complexion. Probiotic Defence – Probiotics strengthen the skin’s barrier function and protect against unfriendly bacteria, environmental damage and free radicals, all of which can fast-track ageing. Proven to stimulate the skin’s natural defence mechanisms, boost the skin’s immune health and build collagen, this pre/probiotic action works tirelessly to improve the radiance and well-being of the skin. 48 Hour Hydration Technology – 48 hour hydration is delivered through a complex of ingredients infused with pure organic Argan oil that act dynamically to deliver a continuous surge of moisture technology that is instant, long lasting and proven to supply intense 48 hour skin hydration, comfort and protection. Melanin Tanning Technology – patented natural melanin tanning technology is a potent compound that is blended to achieve a faster, amplified natural colour and longer lasting tan without sun exposure, whilst protecting the skin from oxidative stress. Ultra Bronzers – Individually blended bronzers are uniquely combined to create a new mixed based formulation that will effortlessly complement all skin typed perfectly with an intense, deep all over glow. 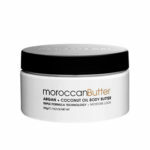 Loaded with Organic goodies; Argan Oil, Rose Absolute, Aloe Vera, Walnut Extract.